But it’s not all doom and gloom. Almost a third of drivers were unexpectedly given a better car than they expected. The findings are the results of a YouGov survey. It discovered that nearly one in five (19 per cent) were shocked at the price of extras such as insuring a second driver or borrowing a child’s car seat. Book early To guarantee a good price you need to book months rather than weeks in advance. According to iCarhireinsurance.com, holidaymakers who booked their car in February saved on average of £100 compared to those who waited until June. Size matters When you book your hire car, make sure you get one that is going to fit your family and its luggage. Upgrading once you’re at the hire car desk can prove expensive. Sharing costs If you can get away with just having one driver, it’ll save you money. If the journey to your hotel is a relatively short one and you’re expecting the main driver to do nearly all the motoring, it may not be cost-effective to insure a second driver. Take your own sat nav Hiring a sat nav from a car rental company can be expensive, costing more than £80 for a week. It’s much cheaper to either upgrade your existing portable sat nav to European mapping and take that, or get a European sat nav app for your smart phone. Bring a child seat Many airlines will let you check a child’s car seat into the hold for free. Or for slightly older kids what about investigating an inflatable booster cushion? 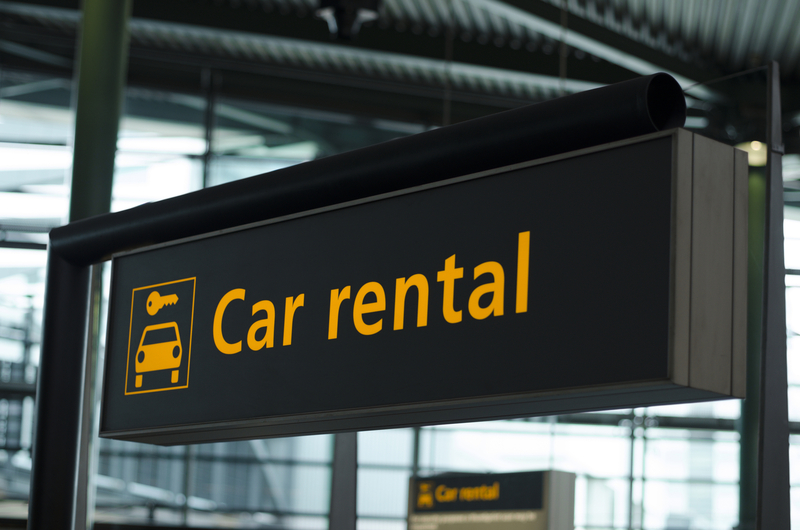 Doing either could stop you paying up to £70 a week to hire one from a car rental company. Always check for damage When you pick the car up and drop it off, it’s worthwhile taking photographs of it with your mobile phone. It’s not unheard of for car hire companies to loan out damaged cars, then charge for damage customers didn’t cause. Equally, they have been known to penalise renters for damage caused by employees after the car has been returned. Since I’ll be going out of town for Christmas, I’ll need to rent a car. Now as you mentioned, there are a few things that I can do to help me save money. Since it’ll just be me, I’ll go with a smaller car as I don’t need all that extra space. Plus, I’ll use my own GPS to save me a few bucks on that. lastly, I’ll also be sure to book the vehicle early as some places offer a discount for doing so. Really inspired by your tips..Nice content to read..